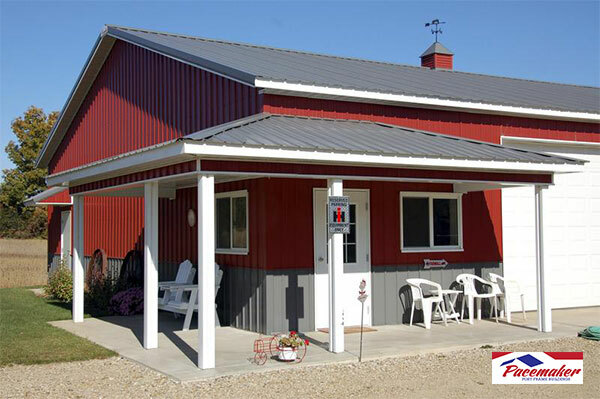 Durable, attractive, functional, and affordable, post frame buildings offer many advantages over more conventional construction methods. 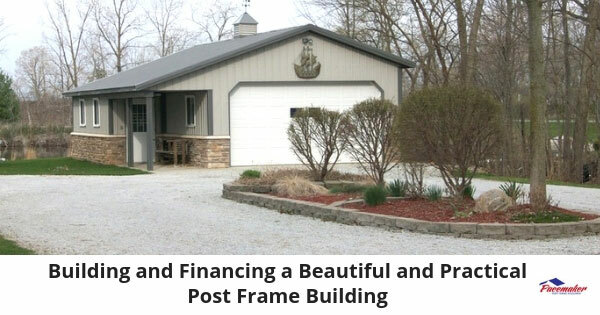 More than ever, homeowners, retailers, and farm and equestrian managers are turning to post-frame construction to solve their challenges. 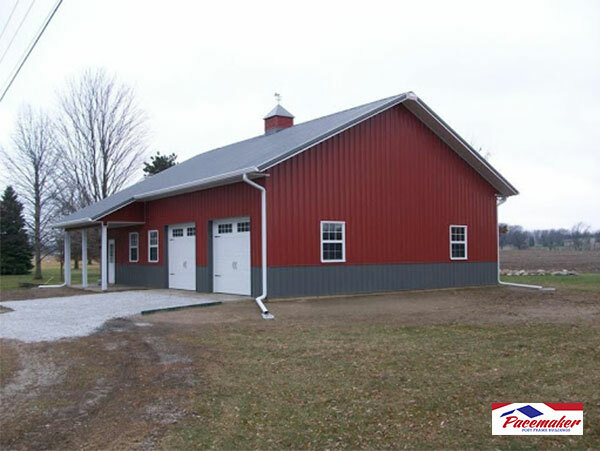 Post frame structures are no longer the simple pole barns of the past. These highly engineered and beautifully adorned buildings are as attractive as any other building while offering many practical advantages. Moreover, financing can be simple. 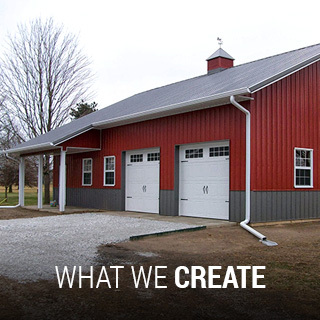 In our low-interest-rate environment, many lenders in the area are excited to help you build your new home, construct a commercial facility, add additional storage, or build a new barn or horse stables using post frame construction methods. A retailer like an automobile dealership may find the necessary financing from reputable local lenders to grow their businesses with beautiful, wide-open display space. 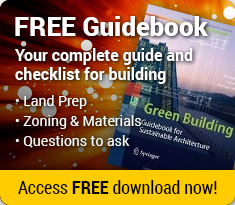 Design Flexibility: Post frame structures do not incorporate permanent load-bearing walls within. This feature allows owners to reconfigure the space with minimal physical restrictions. Additions to the structure are far more straightforward as well since the vertical posts are usually eight feet apart at least. 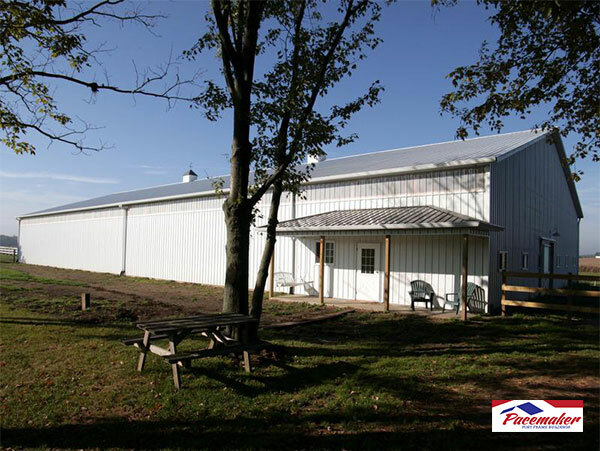 Open, Clear Space: For auto dealers, fire stations, retail businesses, equestrian centers, agricultural buildings, and even private residences, post frame buildings are ideal for creating plenty of space to maneuver vehicles and animals while providing broad, unobstructed views. Durability: Post frame buildings often endure high wind and storm conditions better than other structures. Because the vertical posts are sunk and anchored at least four feet below the ground, the force of high winds channels the energy directly into the ground below. Lower Cost: Less material, less labor, fewer specialized workers, and shorter time to completion often equals lower cost. Time to Completion: Because of the simplicity of design and less material required, post frame structures can often be completed in less time than conventional “stick” frame buildings. Easy Financing: Many area lenders look forward to helping meet the needs for new construction or expansion. 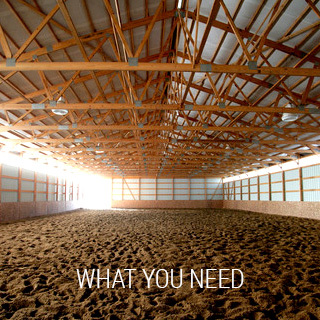 Equestrian Center in Mishawaka, Indiana: Dimensions: 66’ x 144’ x 15’ on P-8 4/12 Slope. 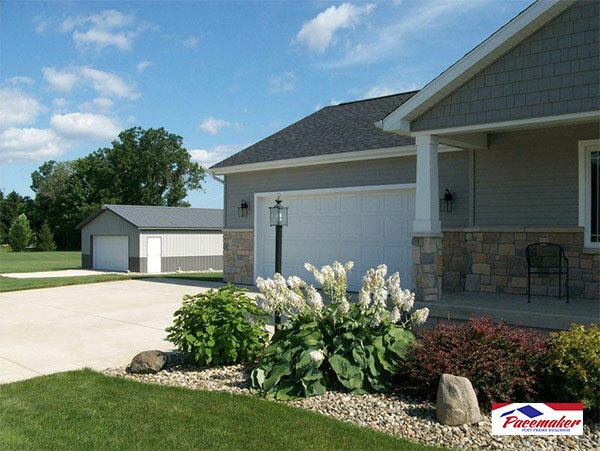 Suburban Home in Edwardsburg, Michigan: Dimensions: 45”x90’x12’ on P-6 4/12 Slope. Agricultural Building in Buchanan, Michigan: Dimensions: 36’x48’x13’ on P-6 6/12 Slope. 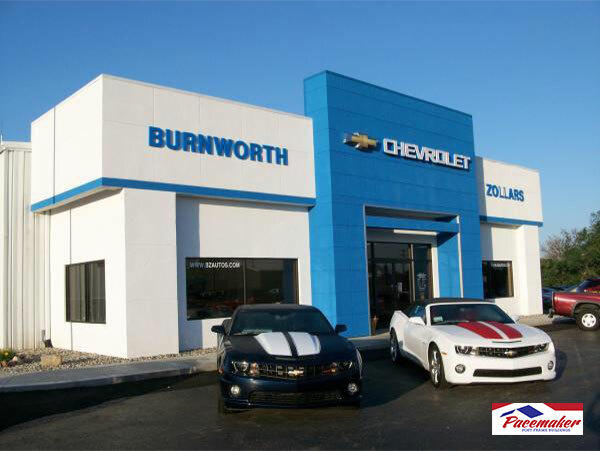 Automotive Showroom Addition in Ligonier, Indiana: Dimensions: Various. Suburban Personal Storage Facility in Nile, Michigan: Dimensions: 26’x36’x9’ on P-6 4/12 Slope. Visit the Pacemaker website’s Gallery of completed projects to see the many applications and successes of Pacemaker’s post frame construction. If you have questions regarding this highly functional and beautiful construction method, phone Pacemaker at 888.834.4448. Whether expanding or building new, the question of how to pay for it is always present. 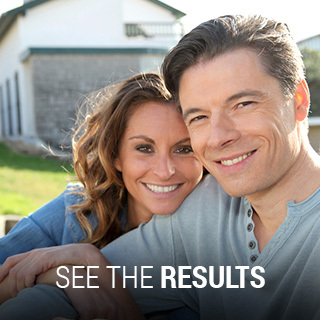 In Northern Indiana and Great Lakes region, Pacemaker and their clients work with several high-quality lenders, each with a sensible business support approach. Pacemaker also believes in taking the “hometown approach” with lenders who better understand their client’s financial environment. 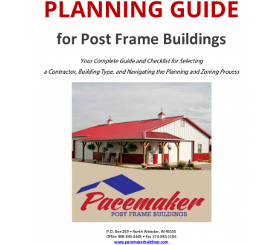 For further assistance, contact the professional at Pacemaker Post Frame Buildings at +1-888-834-4448. This entry was posted in Post Frame Buildings and tagged advantages of a post frame building, affordability of post frame buildings, financing for post frame buildings on October 23, 2018 by Jack Cripe.